GOLF COURSE VIEW!! Watch the golfers from your sun room....This roomy 3 Bedroom, 2 1/2 Bath Condo is located on the #1 fairway of Goshen Golf Course. 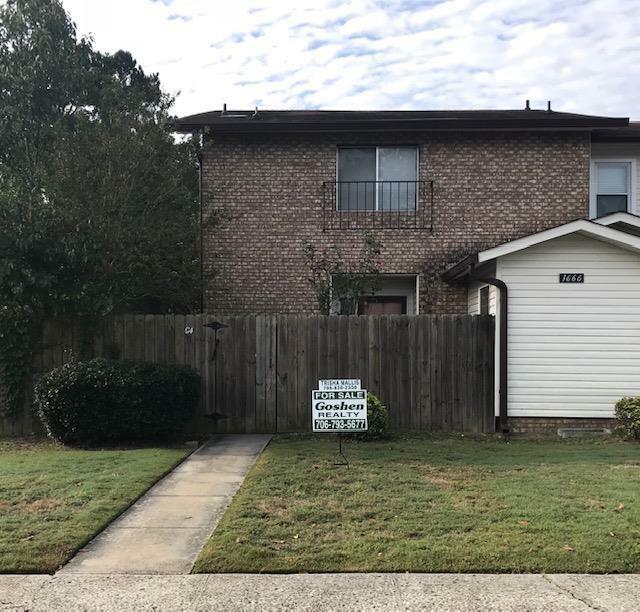 Large Family/Great Room, Dining Area, Kitchen with alot of cabinets, Laundry Room with Pantry, Storage Room with access to the front court yard. All Bedrooms are upstairs, Master Bedroom has a walk in closet, 2nd Bedroom has a walk in closet, 2 Baths upstairs and 1/2 bath down. 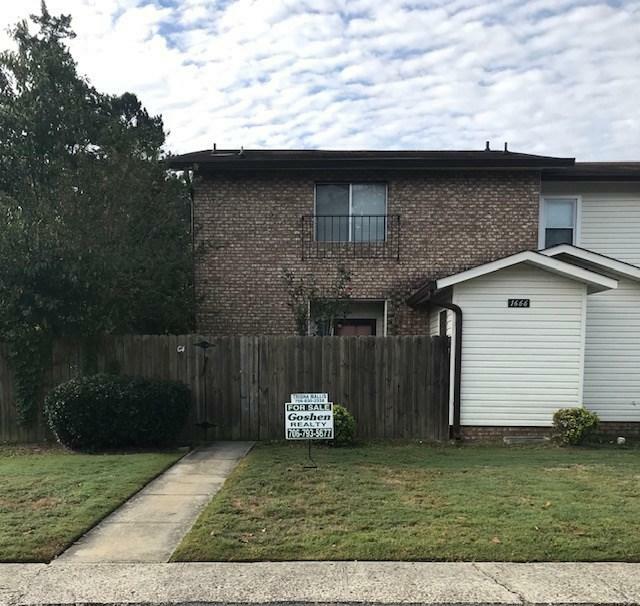 Close to Plant Vogtle, Fort Gordon, Hospitals, Airport and Shopping! !